the PSP game DISSIDIA 012[duodecim] FINAL FANTASY on your iPhone and iPod touch. 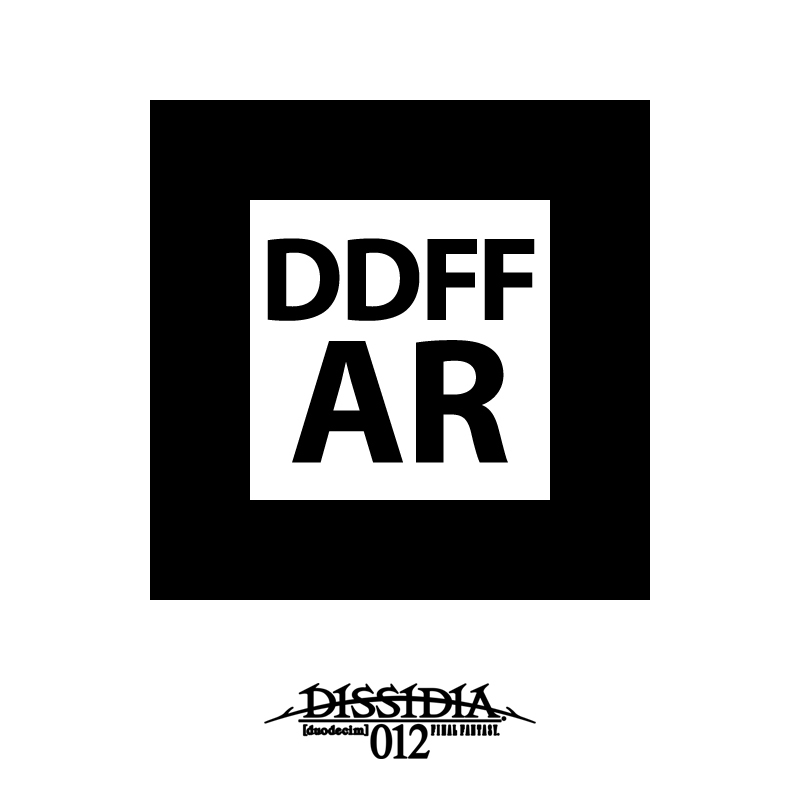 Print out the provided AR marker and point the camera at it to display character models from Dissidia 012 right on your device. Place Cloud Strife or Lightning on your desk or in the palm of your hand! You can also take pictures to commemorate the event. You must download and print out the app's special AR marker to use this feature. This mode lets you view Dissidia 012's character models as they run, wield their weapons, and perform a wide variety of other animations. Freeze the model in your favorite pose, then rotate him or her in any angle you like, allowing you to see a detailed view of your favorite hero that's hard to see in the game itself. You can even snap as many pictures as you like in this mode, too. A warrior of light clad in armor, wielding sword and shield. A noble warrior that fears no one and gallantly faces any foe. A reserved young man who brandishes a large sword with ease. He leads his companions with his sound judgment, but secretly suffers from low self-confidence. A young woman wielding magical powers through her Esper blood. Having been mind-controlled for a long period of time, she is unsettled at the thought of fighting. A female soldier known only as "Lightning". The former soldier does have a gentle heart, though her harsh mannerisms and speech can leave a cool impression.